When your Housekeeper books a holiday or goes away for personal reasons, you'll get an email letting you know right away. That email will include their holiday dates and which of your clean(s) are affected. These clean(s) are automatically skipped for you, since we know many customers prefer to only stay with their regular Housekeeper. The default view is your regular Housekeeper's availability. You might see some other available dates and times, for example if they are taking a short holiday. 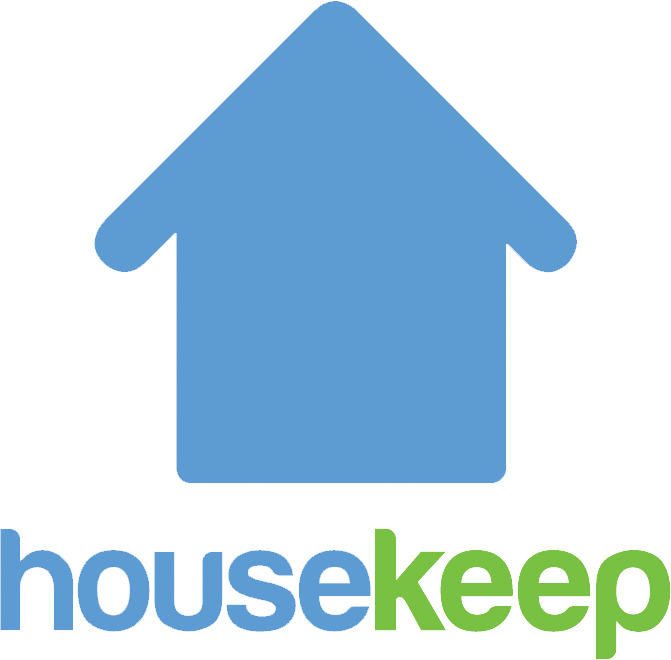 Please note, if your regular Housekeeper has your spare keys, then you'll need to be at home to let in a cover Housekeeper. There are usually early morning or evening slots available so you can find the most convenient option for you.